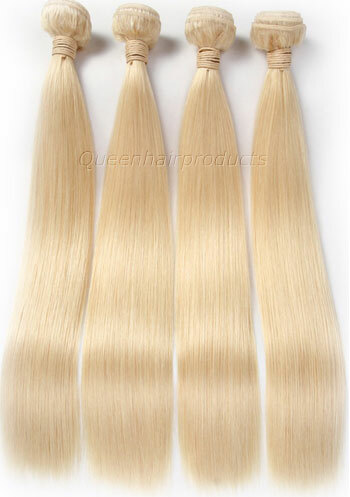 High quality high grade blonde color #613 100% Brazilian human hair bundles.100 grams/bundle. 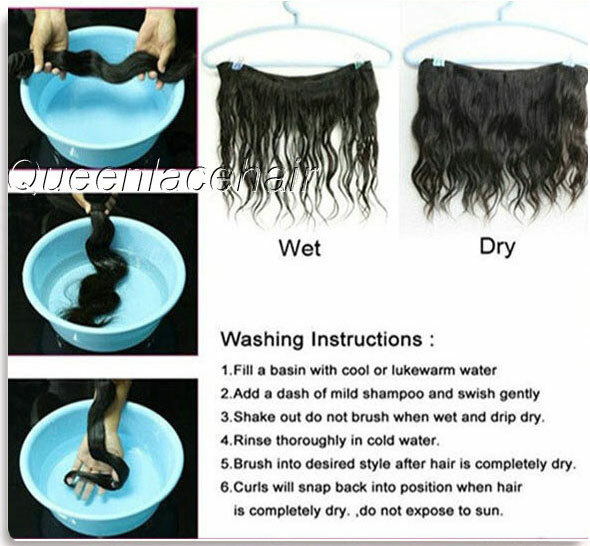 100% virgin Brazilian human hair weave bundles tangle free,shedding free. 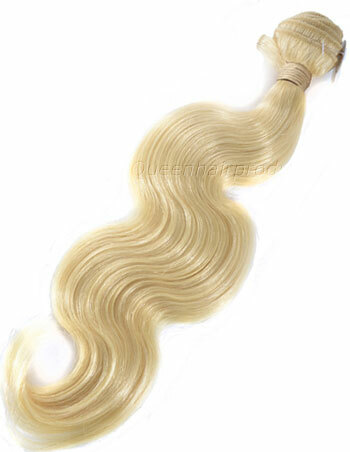 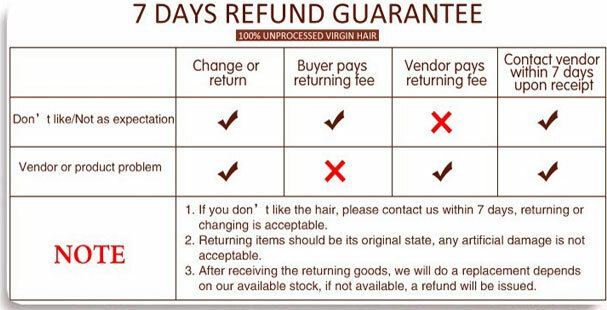 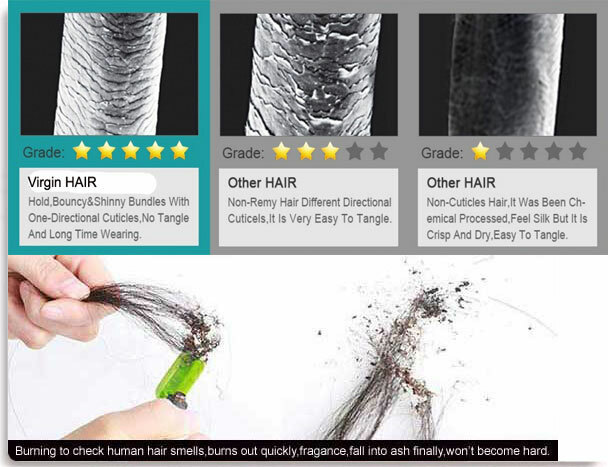 High quality Brazilian blonde 613 human hair weave bundles wholesale price.